Spring is a time for renewal. After a long winter, our skin can also use some pampering. One of my favorite products is a resurfacing peel that I use three times a week. Skincare experts say that one should try to get a professional facial with the change of each season. 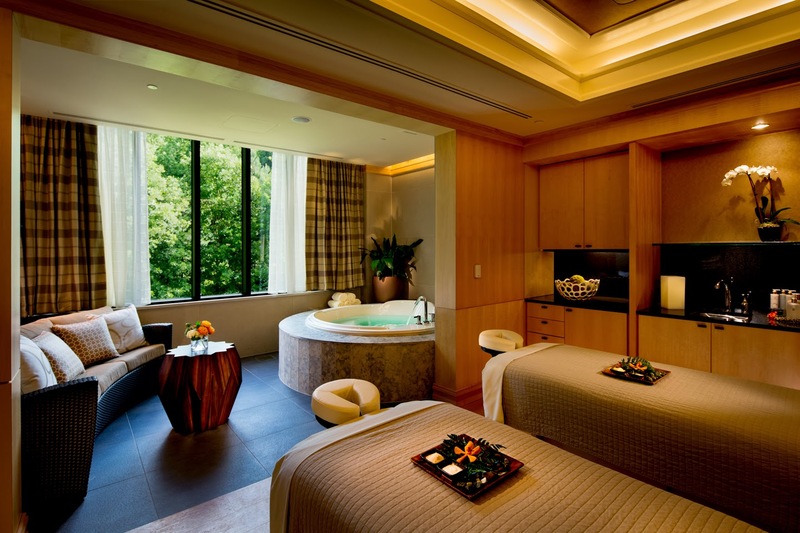 The Five-Star Umstead Hotel and Spa in Cary, North Carolina is one of the best places in the Southeast to get a facial, but spa experts tell me that it's also wise to use some natural ingredients at home to give your skin the renewal it needs, especially in the Spring after a dry winter. The Umstead Spa in Cary, N.C.
Wash face with a mild cream cleanser, rinse well and pat dry. In a small bowl, mix half of one lemon (Organic lemon is best), with 2 tablespoons of raw honey. Lemon and water. I think we can all get those ingredients easily. 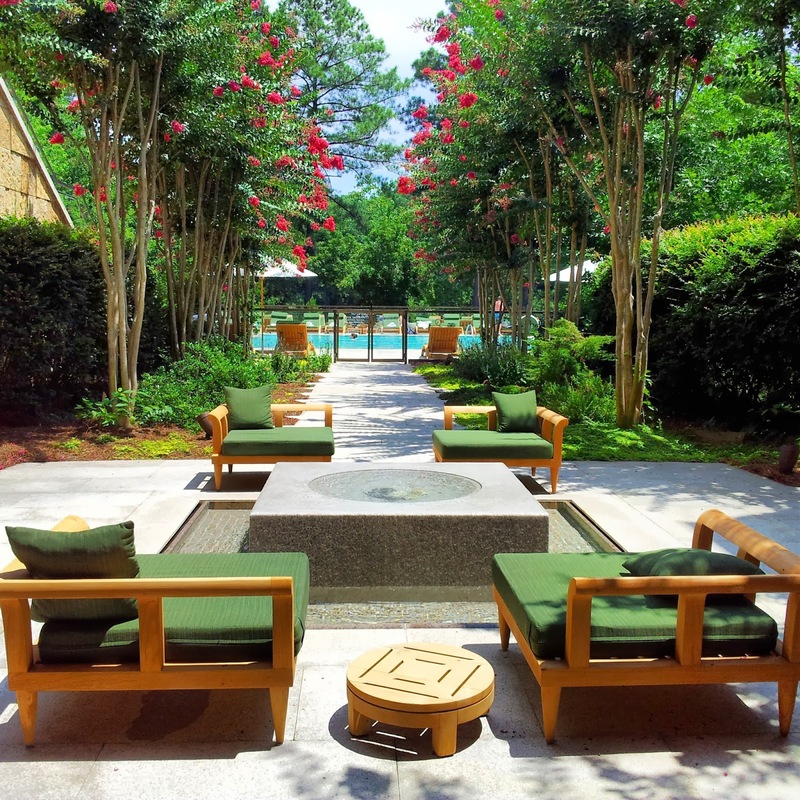 Spring will be a great time to enjoy the outdoor areas at the Umstead Spa in Cary, N.C. This skin rejuvenating facial exfoliates and brightens the skin, cleaning the pores to rid it of dull, dry winter skin, and revealing a fresh face for spring. 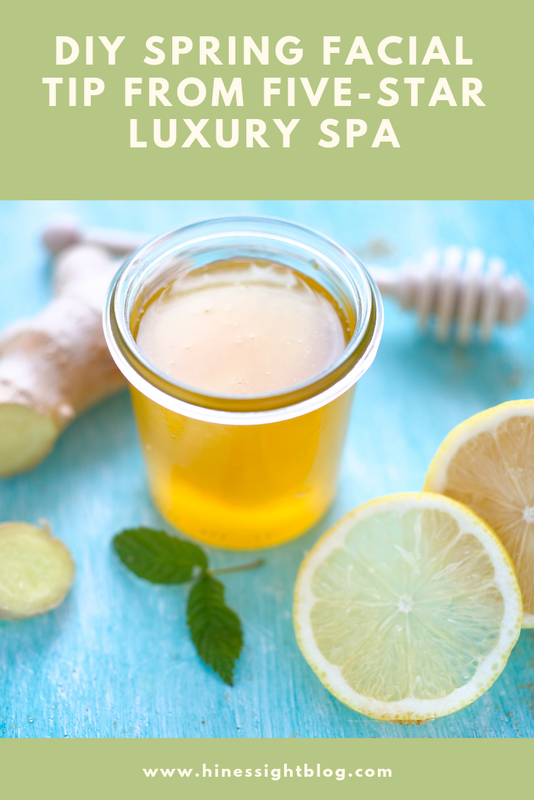 Combining healing herbal products, a peel suited for guest’s personal skin care needs, and a Vitamin C mask to boost skin’s natural radiance and beauty, this facial helps even out skin pigmentations, promotes skin firming, helps fight breakouts and aids in moisturizing. Spa-goers can enjoy a luxurious hand and foot massage while the mask is penetrating and replenishing the skin. Let me know if you try the Umstead's beauty tips. Disclosure: Post contains affiliate links with Beautycounter, a product I use regularly. 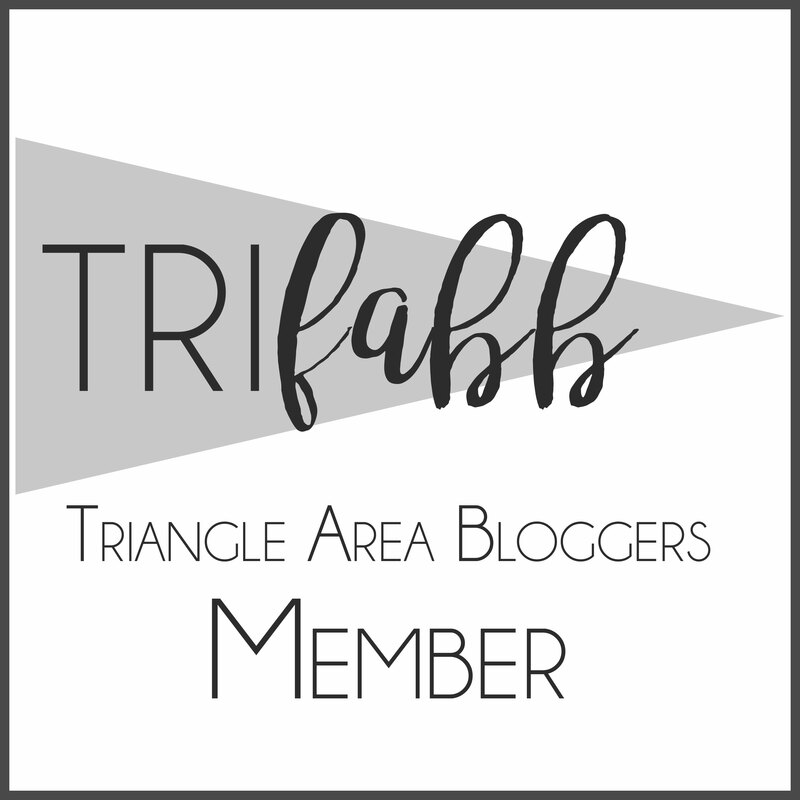 My thanks to Costa Family and Cosmetic Dentistry in Ashburn, Virginia for being a HinesSightBlog sponsor. My sponsors allow me to keep at my desk writing bringing you the best in editorial content. One of my memories from my childhood is waking up at my Grandma's home, and seeing her in the garden. She was not a farmer to earn a living, but rather I guess it was part of her heritage to grow her own food. I really have no idea. She died when I was 13. I never asked her, "Why do you grow your own food?" My Dad is gone now, too. I never asked him either why his parents had this garden. It is just what they did. I live less than two miles from North Carolina's State Farmer's Market, and I also belong to Papa Spud's, where I can get produce from the farms straight to my door. My family is lucky, I think. My grandmother grew corn, turnips, collards, strawberries, butter beans, new potatoes, and green beans. They also had grapes. I really don't know all that she grew, but I certainly know that every day, she would cook fresh vegetables for a lunch buffet. She did it daily. She kept me while my Mom worked when I was little and I developed a palate for fresh vegetables at a very early age. 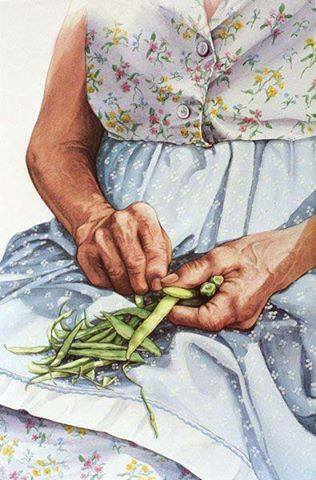 The photo of a woman snapping green beans was circulating on Facebook at one time, and it immediately took me back to summers when I would visit my Grandma. I remember shelling peas and snapping green beans as a child. 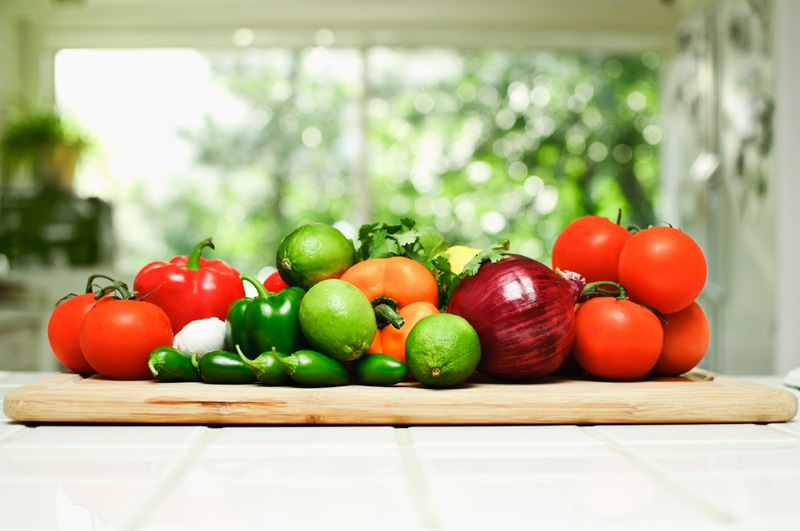 I look forward to eating more vegetables in the spring and in North Carolina, this is when produce is abundant at the Farmer's Market. 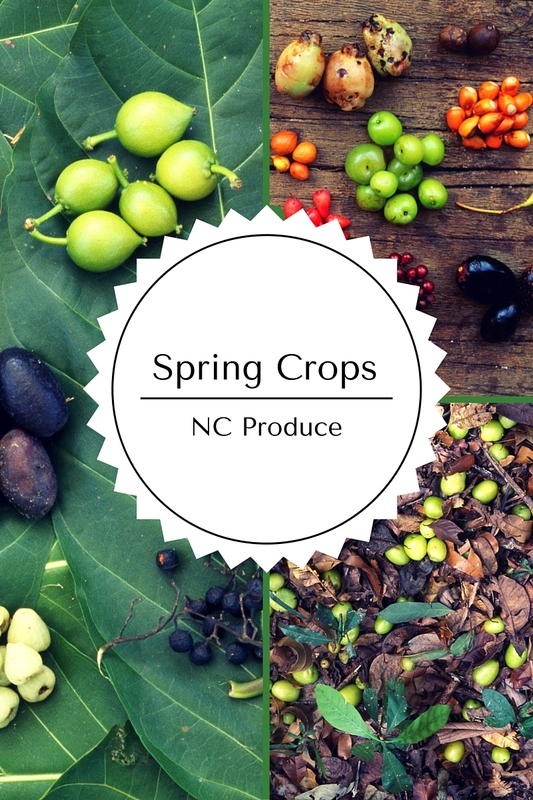 This is the garden harvest for spring that will be available at Farmer's markets. 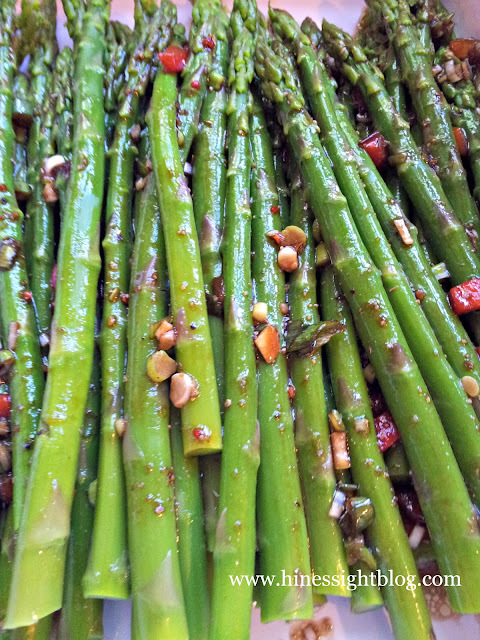 Of course, grocery stores have these items off-season, but this is when you will see it come in fresh from the farms. 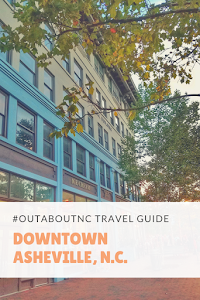 When I started the #OutaboutNC community in 2015, one of my biggest supporters has been chef Clark Barlowe of Heirloom Restaurant in Charlotte, N.C. His dream was to open a restaurant that was entirely locally sourced. 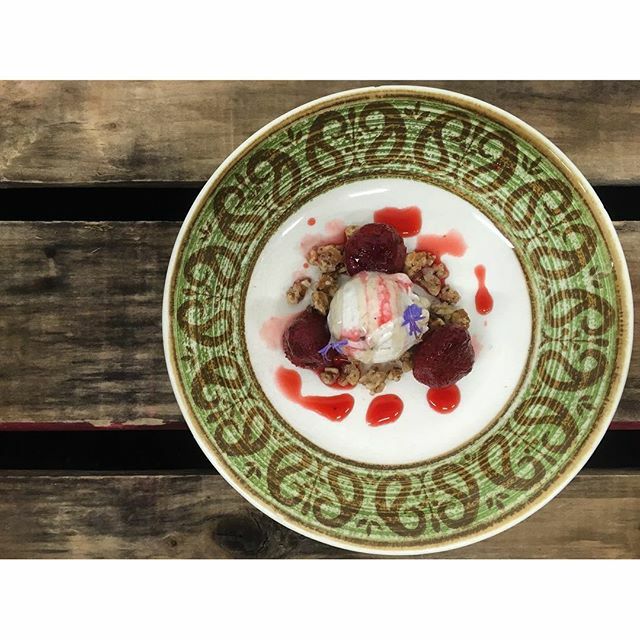 Every item from the alcohol served to dessert come from North Carolina. His restaurant has been named one of the top 100 foodie restaurants on Open Table. I've been in Clark's company several times now but have not made it to Charlotte yet. It's on my list. for a true North Carolina culinary experience. 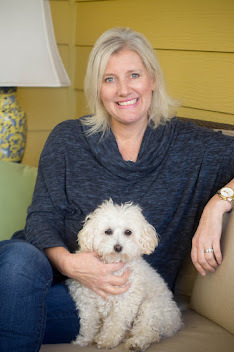 This post was originally published in Spring of 2016 and updated in 2019. Recipes you may like for Spring. 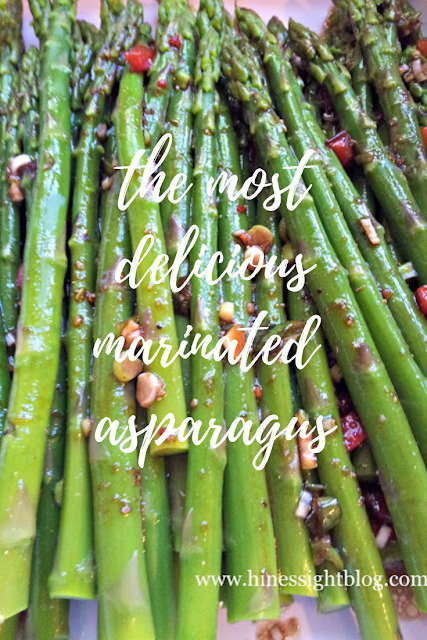 Most Delicious Asparagus Ever and other recipes. Disclosure: *Papa Spud's is a referral link given to local customers. The HinesSightBlog is sponsored by PSChevy. in Fayetteville. Test drive the 2020 Silverado HD today. Thanks, PSChevy for keeping me at my desk writing and #OutaboutNC.